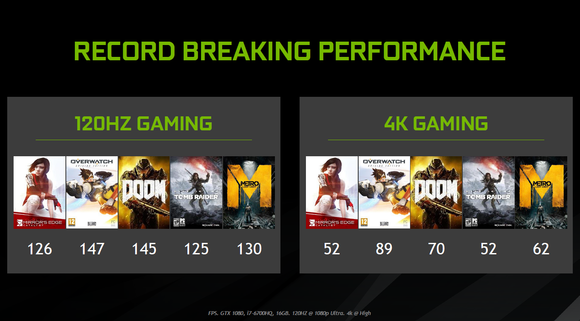 Laptop gaming gets a huge boost as Nvidia unrolls new GPUs as fast as their sibling desktop GPUs. Gaming laptops may never be the same again. On Monday night, Nvidia unveiled three mobile GPUs with performance almost identical to that of their desktop counterparts. The new GeForce GTX 1080, GeForce GTX 1070, and GeForce GTX 1060 are built on the company’s new Pascal architecture and offer significant performance increases over the previous 9-series GPUs. Nvidia said the mobile 10-series will power new 120Hz G-sync panels, which are also launching, and enable higher overclocking potential and even better battery life. Think of this GPU inside of your laptop. Why this matters: Laptops have historically lagged well behind the performance curve of desktops. But this launch, coming so soon after the desktops launches, is breaking with tradition. 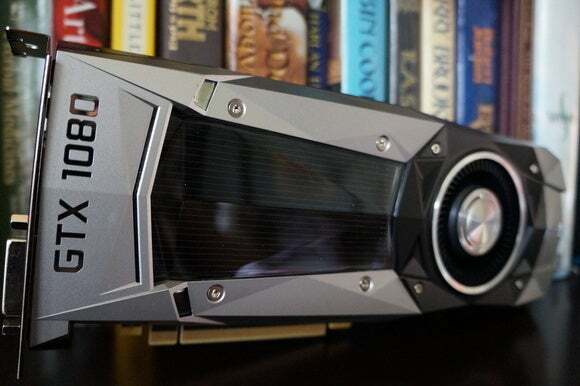 Performance of the new GPUs is pretty astounding, the company said, with up to a 76-percent performance improvement over a comparable laptop with a GeForce GTX 980m. The top-end GeForce GTX 1080 will get 8GB of GDDR5x RAM, a whopping 2,560 CUDA cores, and a boost clock speed of 1,733MHz.b\ The GTX 1070 gets 8GB of RAM, too, but in the more vanilla GDDR5 flavor, with 2,048 cores and a boost clock of 1,645MHz. The GeForce GTX 1060 gets 1,280 CUDA cores, 6GB of GDDR5, and a boost clock speed of 1,670MHz. SLI is supported on the GeForce GTX 1080 and GTX 1070. The new 10-series GPUs can enable 120Hz gaming as well as 4K panels. 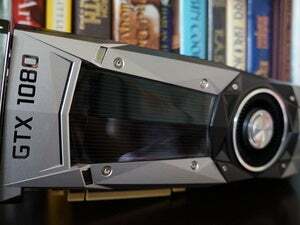 The performance of the three GPUs, officials said, should be within 10 percent of a desktop GPU's, whether a little slower or even a little faster. 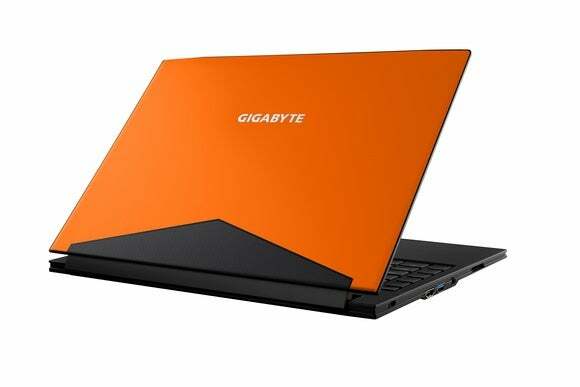 Nvidia attributed the variability to the power and thermal constraints of laptops, depending on the device's physical design. That's not a reflection on the 16nm chip's efficiency, though: Nvidia said the new chips will offer up to 30 percent more battery life compared to an otherwise identical 9-series GPU. Overclocking improves as well. 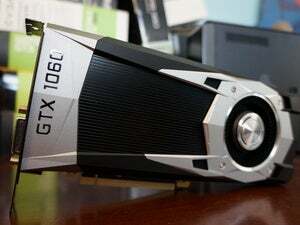 Nvidia said margins could reach over 300MHz compared to previous generations, which topped out just over 100MHz. The overclocking potential of the new GPUs, in fact, will allow laptop vendors to ship factory-overclocked laptops for the first time. Nvidia’s new 10-series laptop GPUs offer unheard of graphics performance. While the GeForce GTX 1080 and GTX 1070 GPUs will go predictably into the larger laptops, the GeForce GTX 1060 has the potential to drastically change portable gaming. Nvidia officials said GTX 1060 GPUs will enable a level of performance unseen in lighter laptops (less than four pounds). Typically these models would have a GeForce GTX 970m or GeForce GTX 960m. Nvidia officials said with the GeForce GTX 1060, we’ll now see GeForce GTX 980 desktop-class performance in such devices. 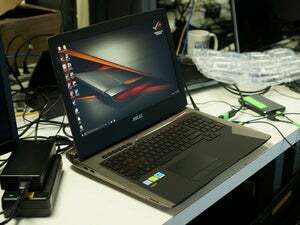 These laptops will be as easy on your budget as they are on your back, Nvidia officials added. 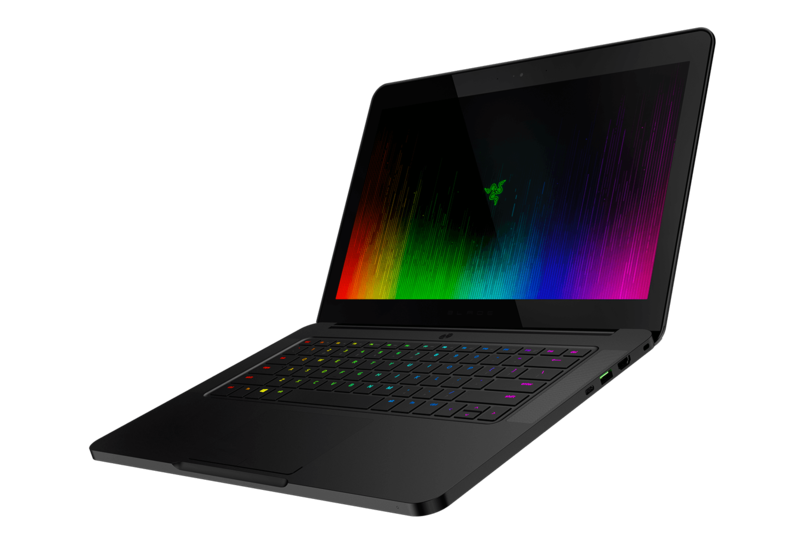 The company said to expect GeForce GTX 1060-equipped laptops in designs that cost less than $1,300. 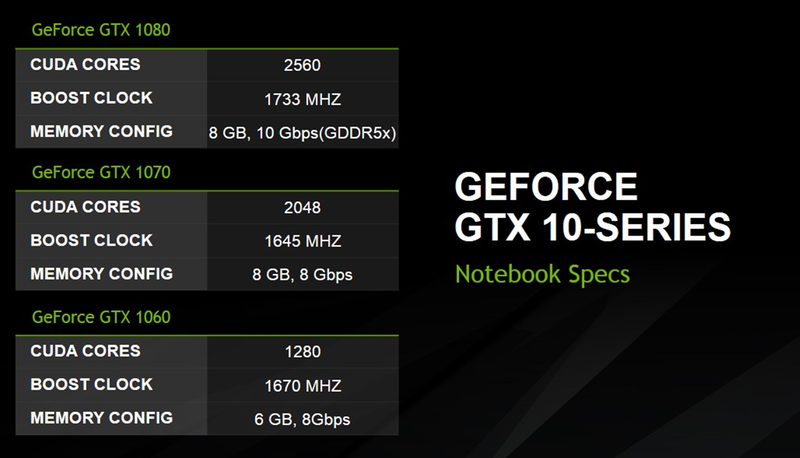 Nvidia’s new 10-series means you can get GTX 980 performance in a thin laptop. Laptops using the new GPUs should be available immediately from multiple vendors including Sager, Gigabyte, Lenovo, Clevo, EVGA, Alienware, Asus, MSI, HP, Acer, Razer, Origin, and XMG.